The Sea Pines Resort is the proud home of the Smith Stearns Hilton Head Tennis Academy. Led by Stan Smith, former number-one player in the world and B.J. 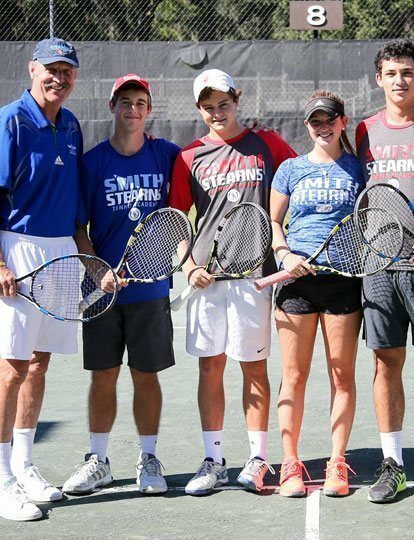 Stearns, former top nationally and internationally ranked player and Academy Director, the Smith Stearns Tennis Academy is uniquely designed for individual junior player development. 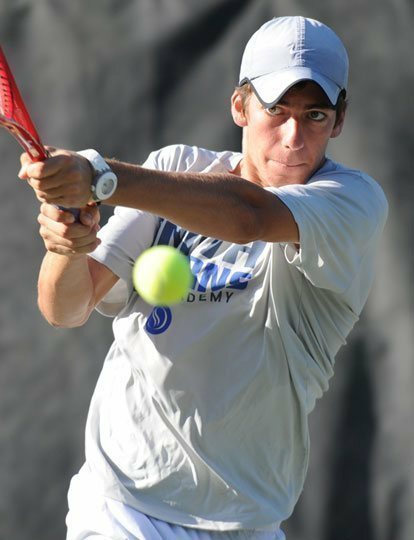 The Tennis Academy prides itself on its world-class coaching staff, family style atmosphere and tailoring programs to student's individual needs. Improve your skills with comprehensive training, prepare for tournaments and get into college.